We share this designation with all of our customers, employees and suppliers. Thank you for your commitment and dedication to Flanagan Foodservice. 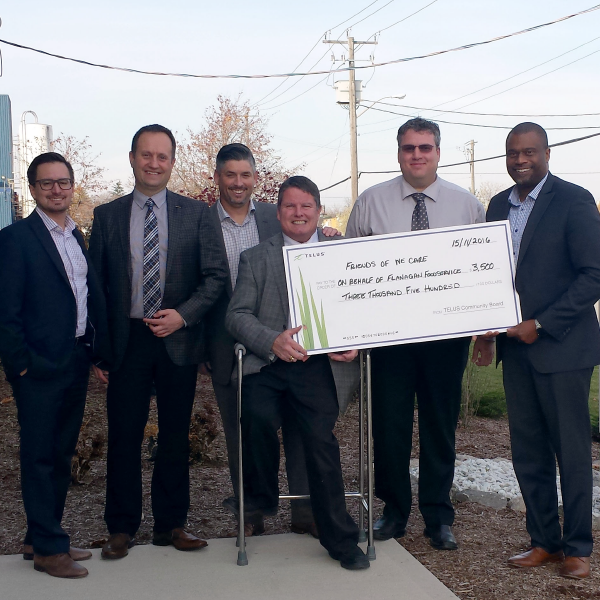 Kitchener, ON, March 9th, 2016 - Flanagan Foodservice was a winner of Canada's Best Managed Companies program in 2013 and Requalified in 2014 and 2015 to maintain its status as a Best Managed company. 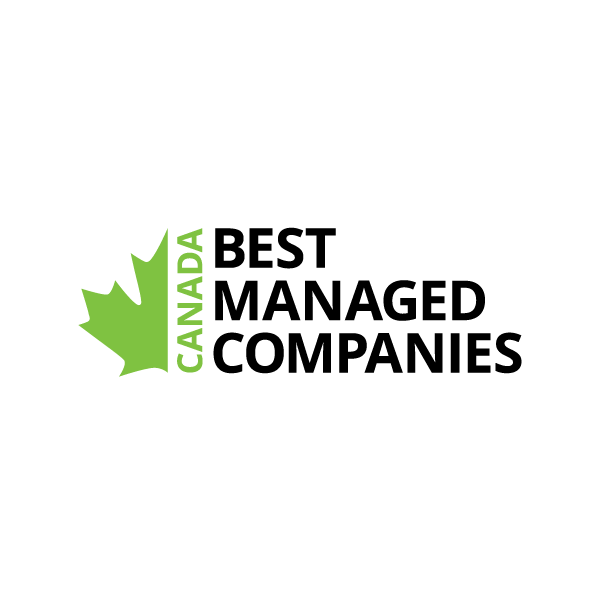 Established in 1993, Canada's Best Managed Companies is one of the country's leading business awards programs recognizing Canadian-owned and managed companies that have implemented world-class business practices and created value in innovative ways. Applicants are evaluated by an independent judging panel on overall business performance, including leadership, strategy, core competencies, cross-functional collaboration throughout organization, and talent. "Best Managed companies embrace innovation, seize opportunities and inspire talent. They really set the bar high," said Peter Brown, Partner, Deloitte and Co-Leader, Canada's Best Managed Companies program. 2015 winners of the Canada's Best Managed Companies award, along with Requalified, Gold Standard, Gold Requalified winners and Platinum Club members will be honoured at the annual Canada's Best Managed Companies gala in Toronto on April 12, 2016. On the same date, the Best Managed symposium will address leading-edge business issues that are key to the success of today's business leaders.